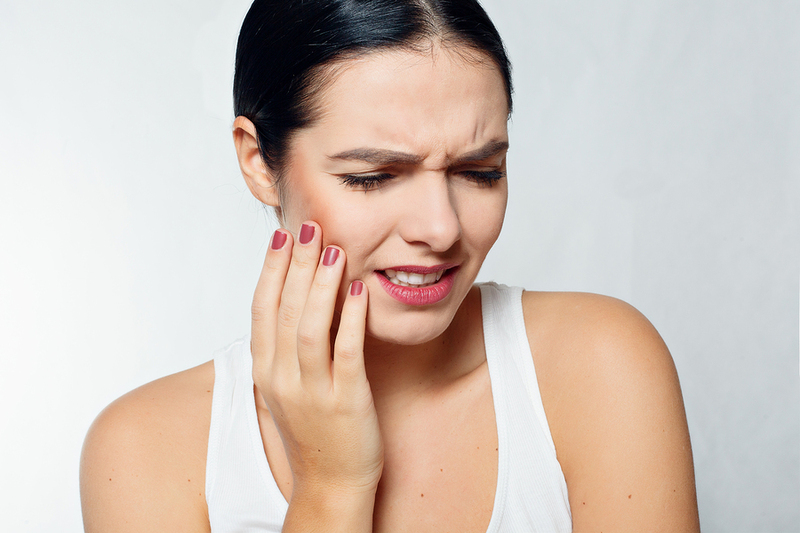 April Fool’s day may have passed us – despite that however, a surprising number of myths and misconceptions around the dental profession and oral health continue to persist us year-round! 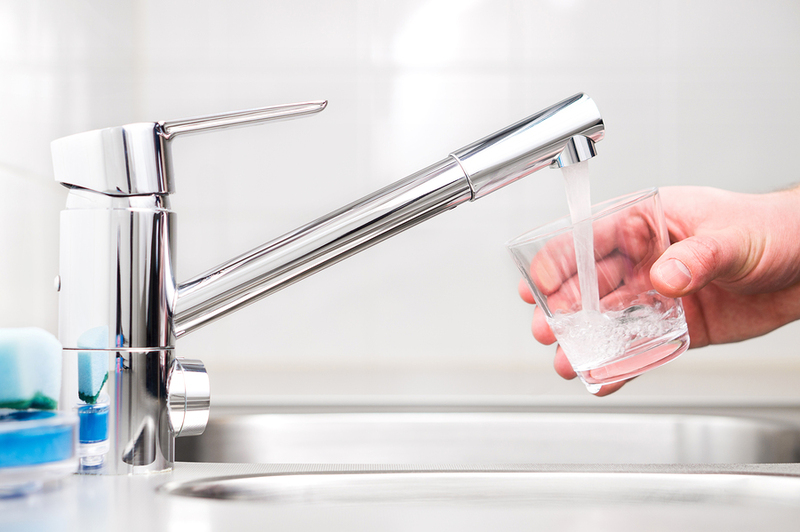 Dry mouth isn’t just a sign that you should be drinking more water – it’s also a major problem in and of itself! That’s because saliva is an important part of your mouth. You may not notice it, but your saliva does much more than just keeping your mouth wet. Remember being scolded for sucking your thumb? You mightn’t have realised at the time, but your parents were saving you from a habit that could have lifelong implications on your oral health! 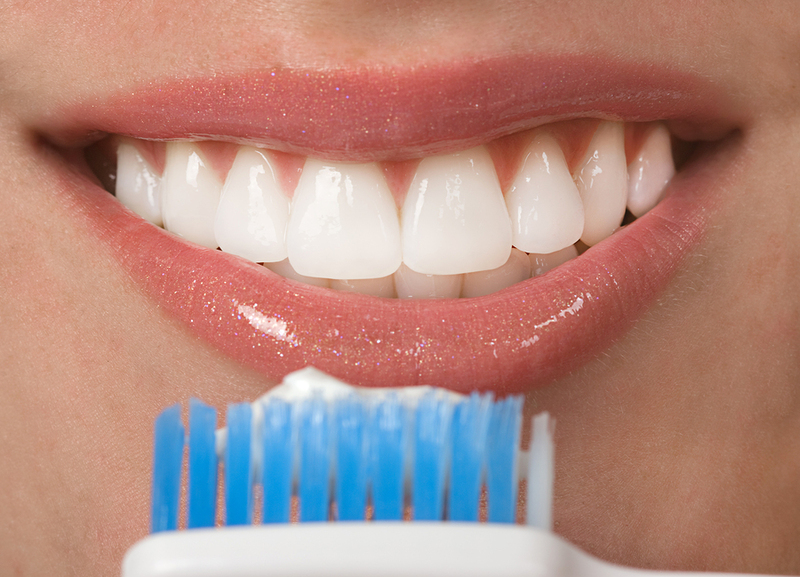 Are you brushing your teeth properly? 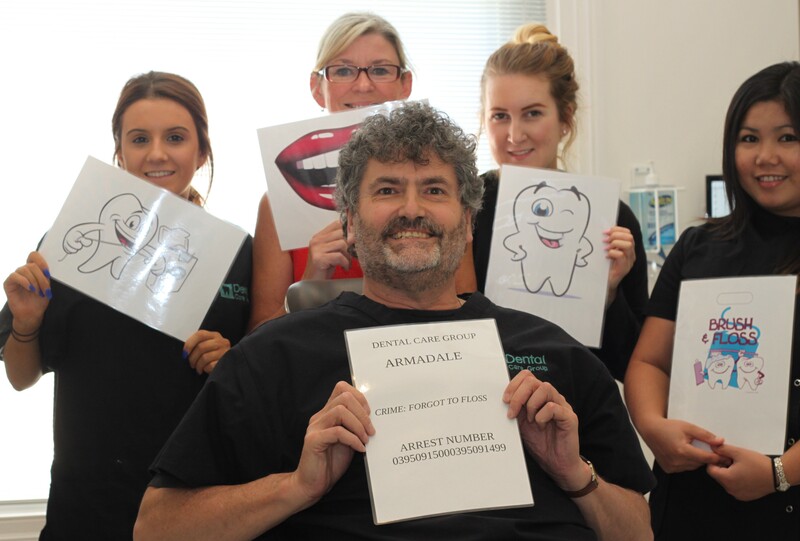 Our Armadale dentists lend their advice! Australia, we’re disappointed in you. 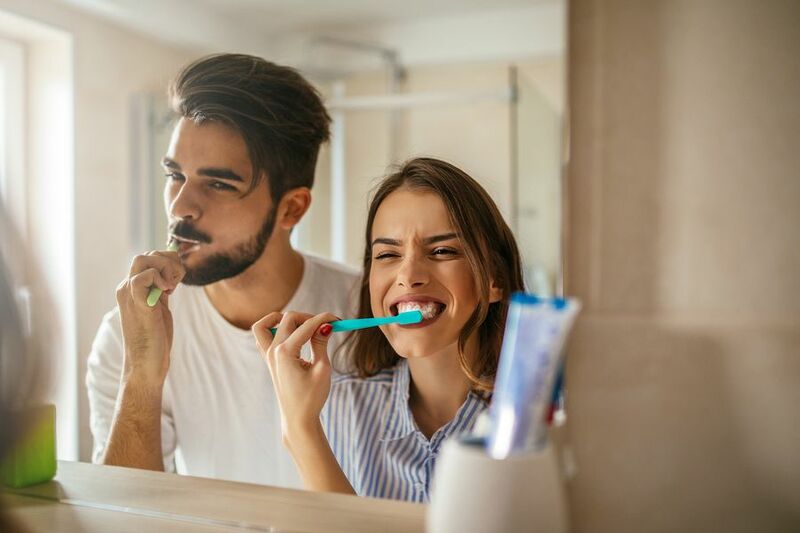 With recent reports that only half of all Aussies find enough time to brush their teeth twice a day, it’s no surprise that tooth decay has seen a resurgence in the country. 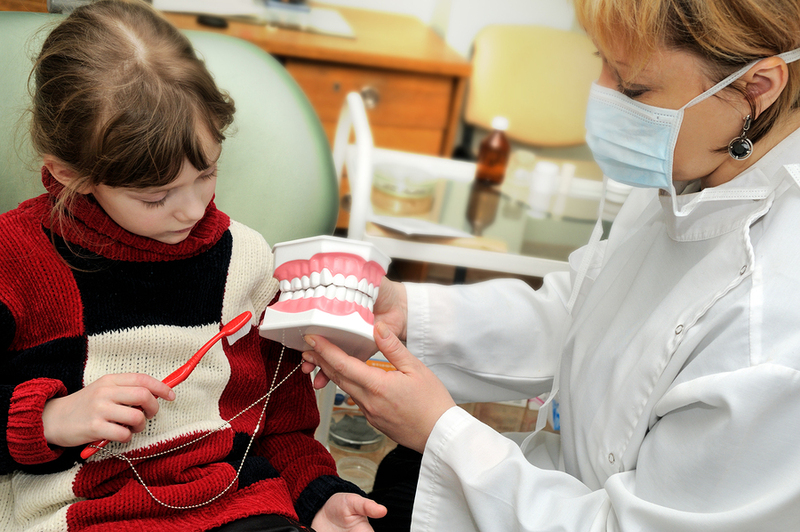 Even in the year 2018, there’s a shocking number of stereotypes and misconceptions about dental professionals and oral health still floating around. In need of an emergency dentist over Christmas? Call Dental Care Group! Ho, ho, ho! Can you believe that the Christmas season is upon us once again? It’s hard to believe, but the silly season is upon us once again with its parties, presents and merriment. And with all that comes a well-deserved rest… you’ve worked tirelessly all year, so enjoy your time off! Butterflies in your stomach. Sweaty palms. Tension. Whether it’s a job interview, speaking to a crowd, or watching a spooky movie, nervousness and anxiety are familiar emotions to all of us. Victoria is home to one of the fastest-growing and most diverse states in Australia. 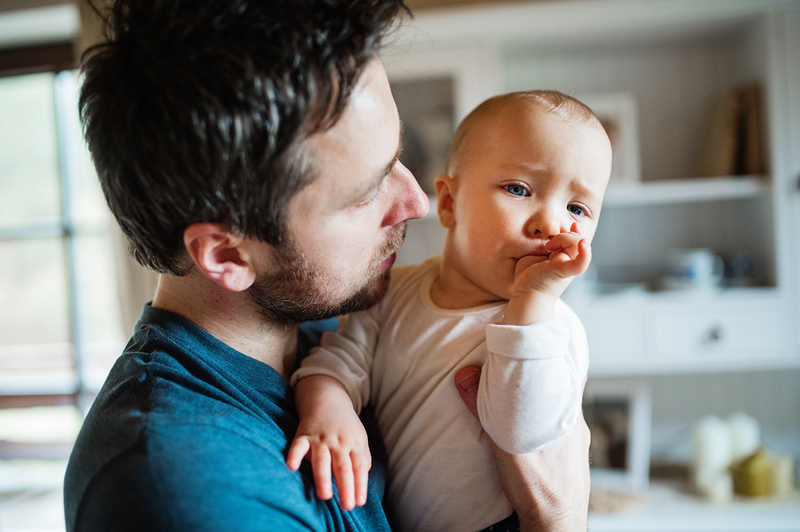 This is according to the Victorian Multicultural Commission (VMC) which provides independent advice to the Victorian Government about legislation, policies and the delivery of services to the state’s very diverse society.